Your Cordova app for Android and iOS also works for Firefox OS. 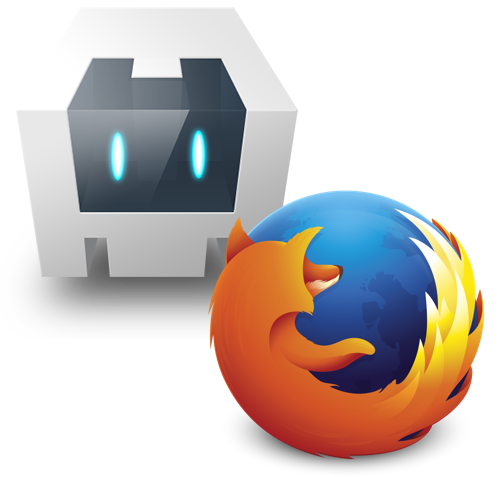 Want to help improve the Firefox OS Cordova platform? Having issues with cordova? You can report them both in apache Jira or in gitHub. We promise we check both. Want to chat? We hang out on IRC #cordova at freenode or #apps at mozilla channels. See where we are and where we're headed. For current development status, check the status page.